Today's guest is Jess from Me Sew Crazy! Jess is incredibly talented and one of the nicest people you could talk to (plus she lives in Virginia, which is where I (Jen) am from, so bonus cool points there.) 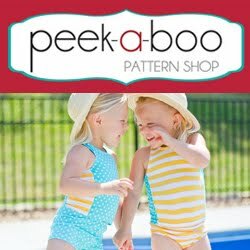 We've been long time followers of her blog, and now of the beautiful patterns she sells in her shop. 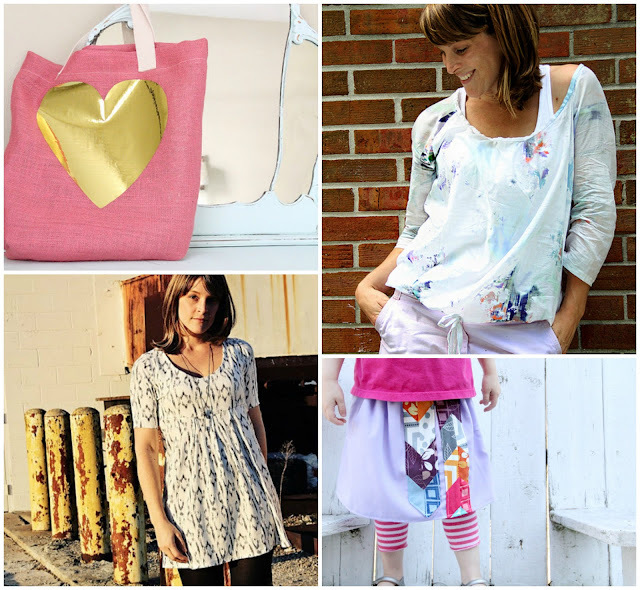 Me Sew Crazy is a constant source of inspiration. Jess is always coming up with a new project for her adorable kids or herself. Here's Jess with her beautiful clutch tutorial! Hi there. 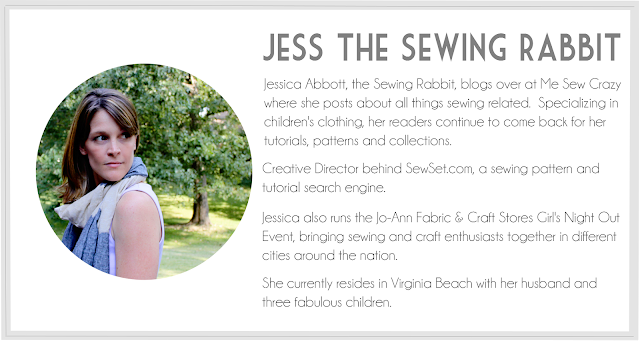 My name is Jess the Sewing Rabbit, and I blog over at Me Sew Crazy. 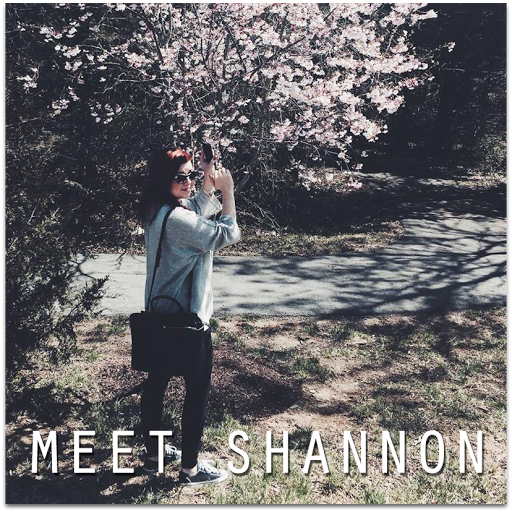 I am so happy to be here today as a part of Jen & Shannon's Made it for Me Series. When I first started sewing, I was primarily focused on children's clothing. There is just something about dressing my little ones in handmade clothing sewn with love that fills me with joy. And as I continue to stretch and grow with my talent, I have started to take on bigger challenges such as trying new techniques, and sewing for myself. I love upcycling thrift store finds, finding a way to turn something old into something modern and fresh. Finding my own style among piles of fabric and a pattern, and figuring out just what I can do with a piece of ribbon that I fall in love with. Which is exactly how this clutch came about. 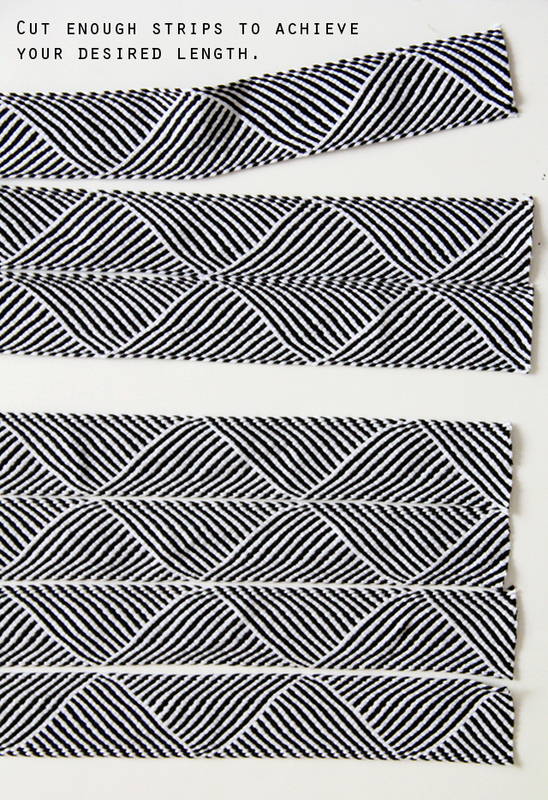 I was shopping our local fabric store when I came across this woven black and white geometric ribbon. It was love at first site. I just knew I could do something fabulous with it. 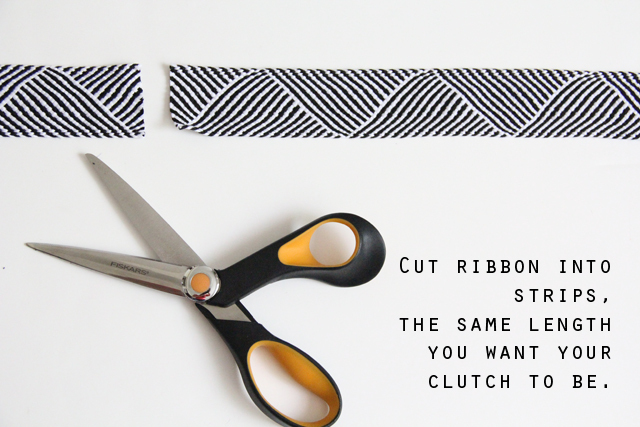 I thought I would share with you a mini-tutorial today, how you can turn your ribbon into workable fabric. 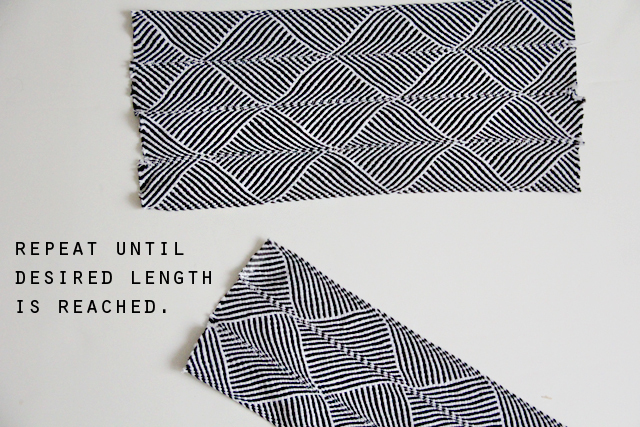 This works best with cotton or woven ribbon, as the firmer, starchier types are not going to have much movement to it. I used just over 3 yards of fabric to make the clutch pictured above. You may consider adding a stabilizer at this point to the wrong side of your ribbon to really firm it up. I personally wanted a loose look and feel to this clutch - with strong zig zag stitches that showed when looking at it. 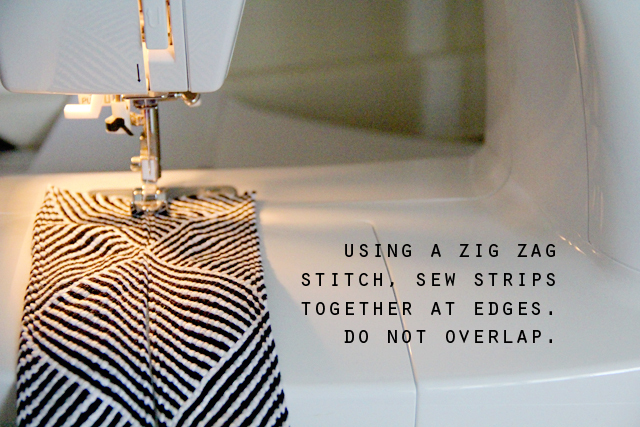 If you do not want the stitches to show, another option would be to closely whipstitch the edges together using a handheld needle and thread. And that's it! 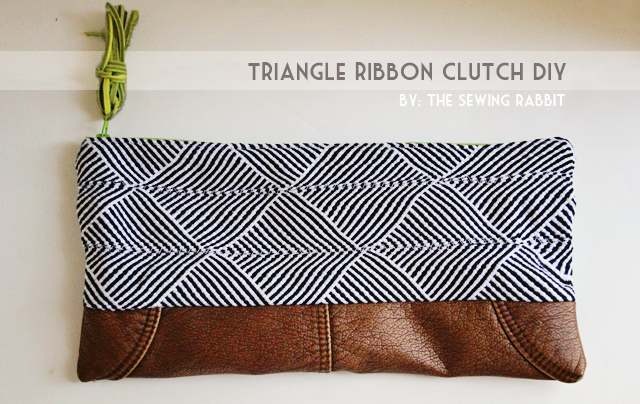 For instructions on how to make the clutch pictured above, there are two tutorials to visit. With leather bottom - the Leather accent fold-over clutch tutorial at You and Mie, without leather - Fold-over Doily Clutch by Skirt as Top. They are both great tutorials, and will get you on your way to a great looking purse in no time. Just some of the supplies you will need to make it. And to give you an idea on timing, I was able to finish this in one nap-time sitting. Not bad if I do say so myself! The leather tassel, that was probably the hardest part. And I am not kidding. Thanks so much for having me here today Jen & Shannon. I love your blog and am so thankful that you would want for me to be a part of it! 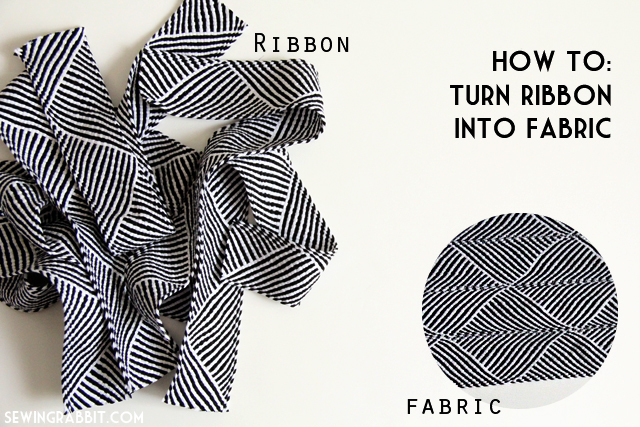 I've never thought to turn ribbon into fabric - brilliant! And the pattern and colors are perfect. Thank you for sharing such an awesome clutch that we are totally making for ourselves. Make sure to head over to Me Sew Crazy and follow Jess to see more of her projects and patterns. Super cool project! That ribbon really made a really striking fabric. Nice work, Jess! 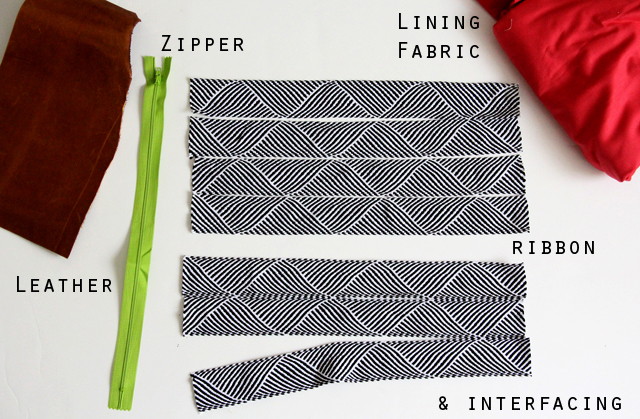 I've never thought of sewing ribbon together to make fabric. What a great idea, and a super cute clutch! In the past I've made tassels with individual strips of leather, which is what it looks like you did, but I think this way is far simpler. Hope you find it helpful!